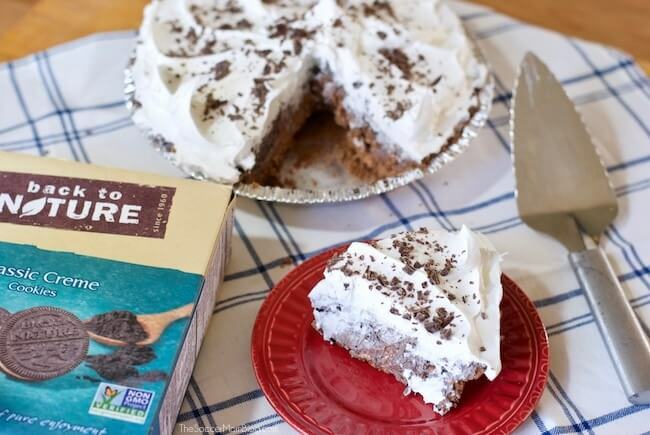 It doesn’t get any easier than this no-bake cookie pie! Only minutes to prep and no oven needed — this is the perfect party dessert to make when you’re in a hurry, or just want to wow the crowd with a decadent treat! During the holiday season it’s not unusual to get an invitation to a different shindig each weekend (or sometimes multiples!) My husband and I whipped up this quick dessert recipe so we always have a go-to dessert to bring along, even for the most-last minute of invites. Plus, this cookie pie is super-duper yummy! Next, we created a layer of rich chocolate hazelnut nougat as the base for our pie. Then we topped it with our whipped “cookie frosting” layer — which is fluffy, creamy, and crunchy all at the same time! 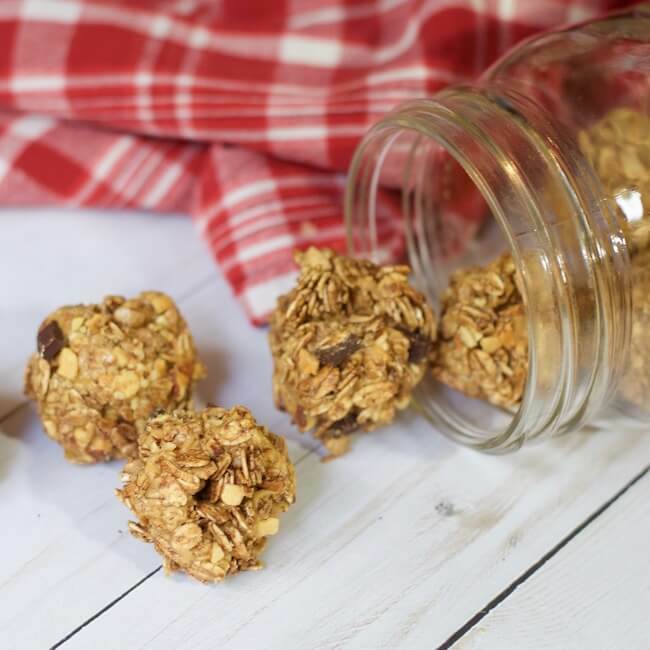 We used Back to Nature products for both our nuts and cookies in this recipe — they’re non-GMO and organic, so I feel good about serving them to my family. In fact, Back To Nature Foods (almonds, cashews, etc.) are always on our weekly grocery list because they’re perfect to pop in school lunches or for a quick snack. Free printable copy of recipe at end of post. Click here to jump to recipe. In a medium mixing bowl combine chocolate hazelnut spread and marshmallow fluff. Whisk together until well combined and a thick, nougat-like texture. Scoop your nougat layer into the pre-made pie crust and spread until even. Add Back to Nature Classic Creme Cookies and Back to Nature California Almonds to food processor and chop until roughly ground. Pour this into a large mixing bowl and add an entire container of whipped topping. Fold together until well mixed. 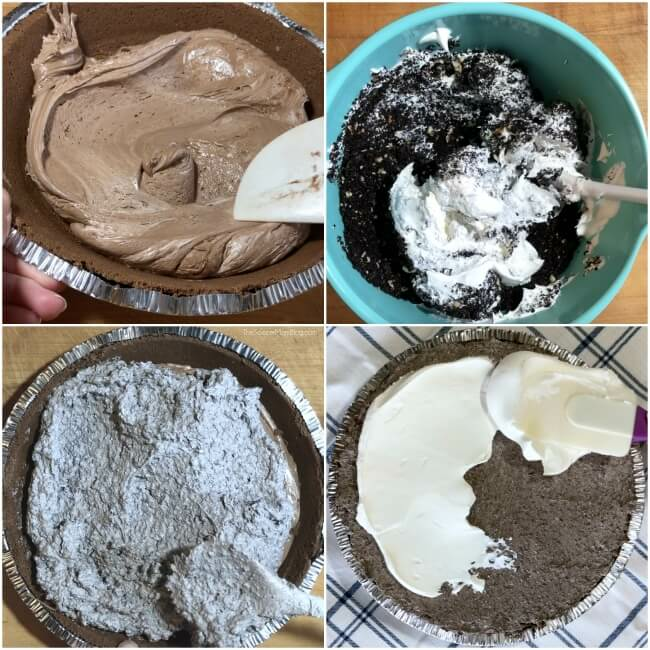 Scoop whipped cookie layer into pie on top of your nougat and spread until even — this should fill your pie crust. Place pie in fridge or freezer for an hour to set. 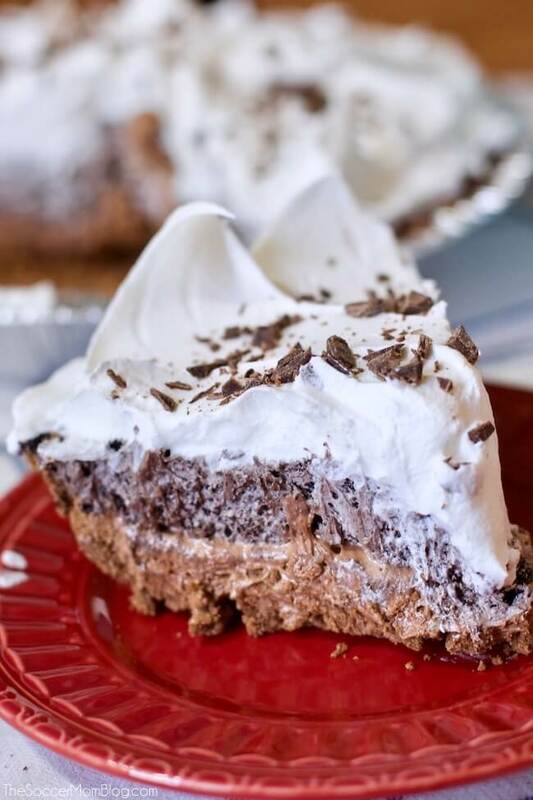 When you’re ready to serve your cookie pie, remove from fridge and add a layer of whipped topping. Garnish with a generous sprinkle of chocolate shavings, if desired. 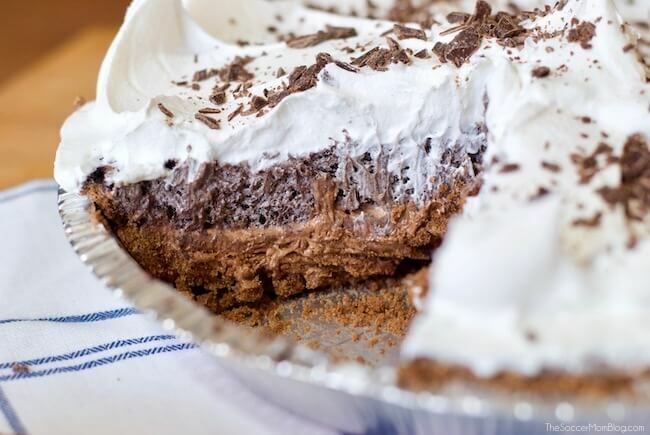 It doesn't get any easier than this no-bake cookie pie! 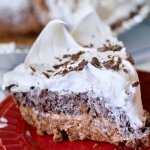 When you're ready to serve your cookie pie, remove from fridge and add a layer of plain whipped topping. If you feel like getting fancy, use a plastic piping bag and star tip to pipe whipped topping into peaks. 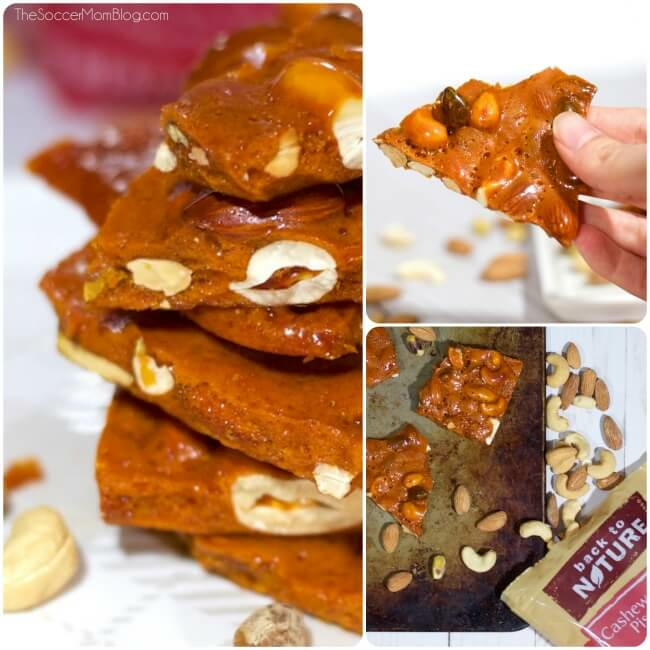 For more recipe inspiration from Back to Nature Foods, follow their Facebook Page and follow their Instagram!